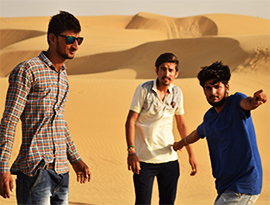 As far as innovative outdoor recreation is concerned, few can match the Desert Dream Royal Camps, Royal Tents in jaisalmer the best Luxury Tent in Jaisalmer. 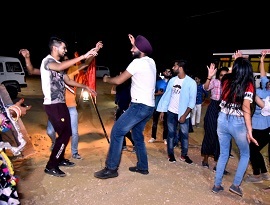 Organizes recreational avenues every evening a bonfire is lit up around which guests are seated and enjoy the enchanting folk dance and music of Rajasthan. Puppet shows are an outright hit with the young crowd. 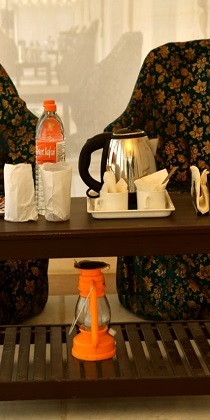 There are provisions for refreshing drinks as well as crispy snacks. 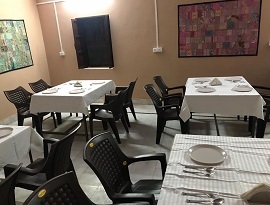 True to the excellent hospitality standards set by Desert Dream Royal Camps, there are two exclusive dining enclosures which can accommodate up to a maximum of 100 guests. As far as innovative outdoor recreation is concerned, few can match the Desert Dream Royal Camps repertoire of recreational avenues. 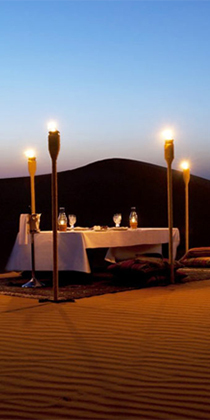 The public areas of camp consist of an open-air restaurant which offer fabulous views of the Desert. The Camp comes alive in the evening with campfire, mashaals, etc. Its a lovely place. My experience was very excellent. 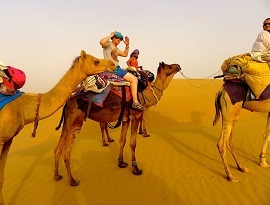 I enjoyed such an amazing camel ride. Staff was well-trained & well-dressed up. Very helpfull staff ,I am very impressed. I suggest to all to go there & have some fun. 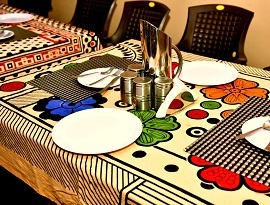 Superb location and food. There were peacocks roaming around the tent. It was very beautiful day watching them play. 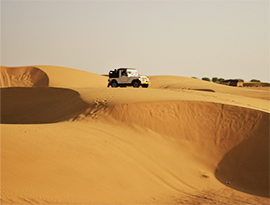 They arranged safari in the evening for dunes. 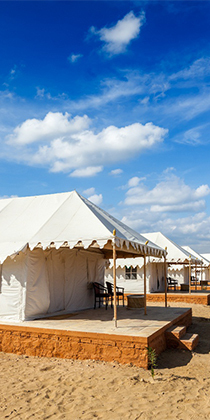 Royal Desert Camp is one of the best tent camps in Sam, Jaisalmer. We had visited on 31st Dec and stayed here for the night. There was an extra charge for the Gala Dinner, but it was worth the money spent. We were 3 girls on a road trip and it was a safe and good place to be at.